Hey hey! It’s been a while since I posted. It’s been so crazy busy in the studio, time has gotten away from me. But I had a client come in the other day for a boudoir photo shoot and they had the pretties blue eye’s I had ever seen. Well she went on to ask us to apply blue eyes shadow to her eye’s. Being a makeup artist, adding more blue to already blue eye’s would be a big no no! 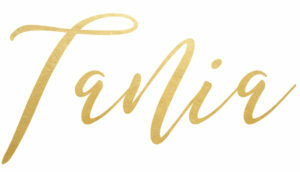 With blue eye’s the best colour’s to apply would be Taupe’s, grey’s and even brown’s that will make those baby blues pop! 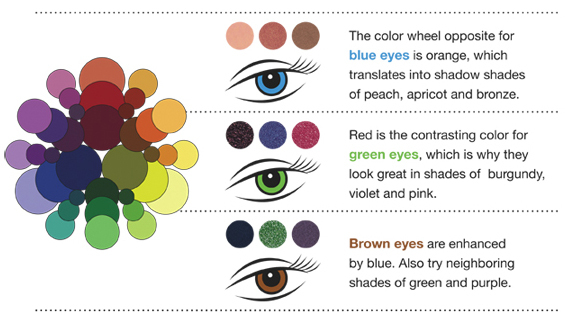 Brown eye’s are going to look smoking hot with some shades of green, blue or even purple. Now I’m not saying you go and add on straight green to your eye lids, but its more of a blending of these colour’s that will have the maximum impact. 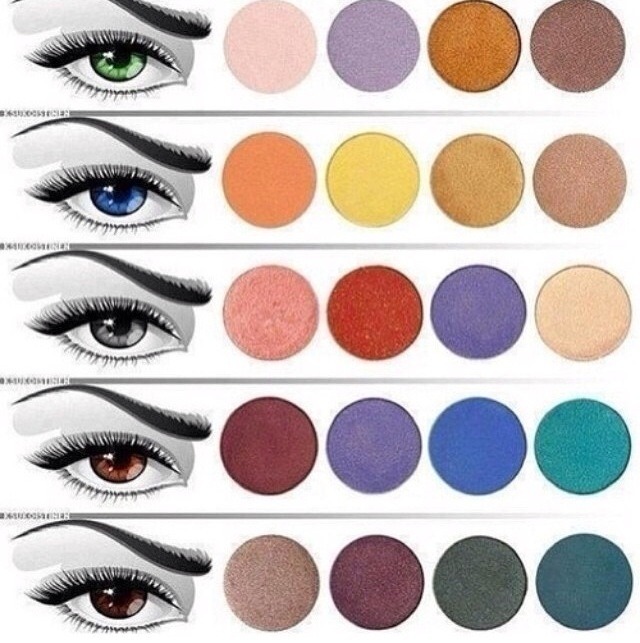 When choosing an eye shadow palette be sure select colour combo’s that will flatter your eye colour. Then just go home and experiment. If you stop by a Sefora, they can hook you up with the best palette for your eye colour. Remember to just have fun with it, over time you will find out what works best for own eye’s.